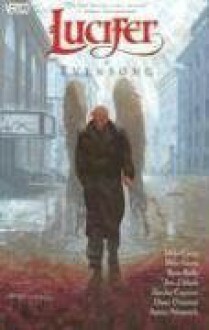 From the pages of Neil Gaiman's THE SANDMAN comes the story of Lucifer Morningstar, the former Lord of Hell who is unexpectedly called back into action after he receives a mission from Heaven. In this final volume, the war is over and a new order is rising from the ashes. His own fate now decided, Lucifer begins to settle his affairs -- only to discover that he still has one deadly enemy unaccounted for.